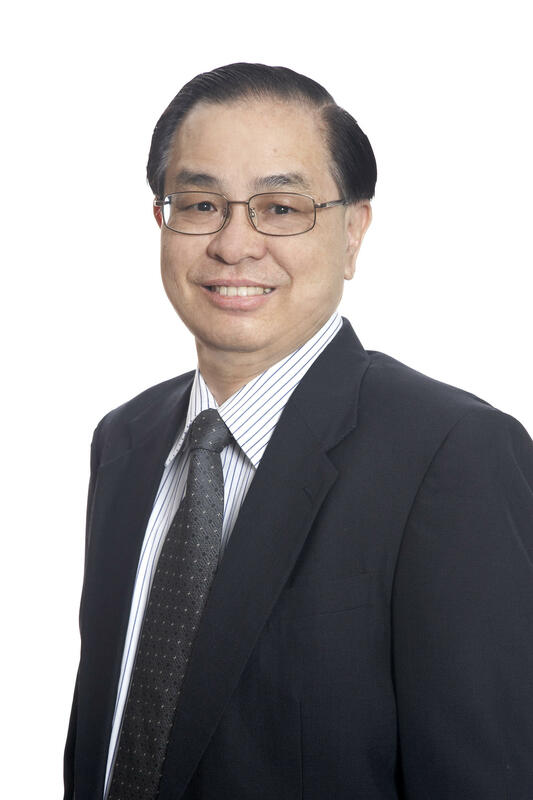 Victor Kow is a seasoned HR professional with over 38 years of strategic and operational HR experience, specializing in all aspects of Human Resource Management, Human Resource Development, Information Technology Management and Management Consultancy in both public and private sectors in the Asia Pacific region. He has helmed various senior positions in companies such as at BP Singapore and Asia Pacific, DBS Land and CapitaLand as well as the Head of Training & Development in a Statutory Board. His areas of competency include design and implementation of Competency-based Frameworks, Compensation Systems, Performance Management, Organizational Development, Coaching and Mentoring and designing and conducting of Management Skills training at various levels in both English and Chinese. He has designed and conducted several training workshops in the various areas of human resource management for MNCs, Government organizations in countries such as Singapore, Thailand, Vietnam, China. He has also been invited to conduct customized workshops for senior government officials in Vietnam, Macau, Tanzania and Pakistan. Victor is an ACTA trainer, as well as certified as an MBTI, DiSC and Golden Personality Profiler. His MBTi certification came from the USA and Australia, and he has developed unique materials to use MBTI in his various workshops conducted in both English and Chinese in the Asia Pacific region. Victor was previously an Employer Panel Member in the Singapore Industrial Arbitration Court and a member of the Industrial Relations Panel of the Singapore National Employers Federation (SNEF). Victor has a Bachelor of Business from RMIT and an MBA from University of Dubuque, Iowa, US. He also holds a Master of Science in HRM, and has attended the Executive Development Program with Cornell University and Train-the-trainers Program with International Labour Organization (ILO).